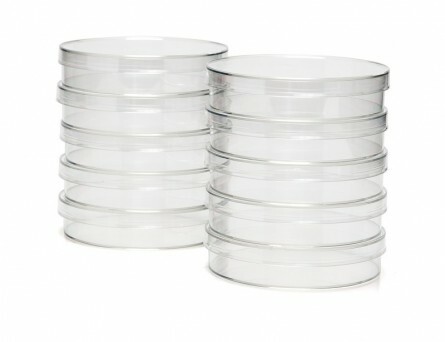 CellSTACK® by Corning® is ideal for cell culture scale-up. 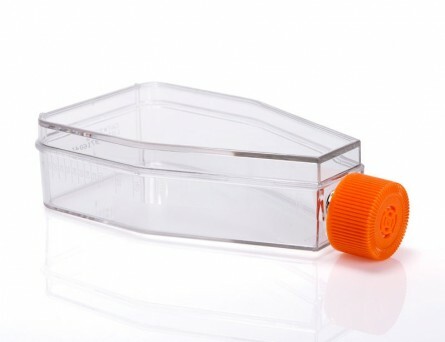 The chambers produce an average yield of 6.36 x 10^7 cells per chamber, and are useful alternatives to multiple roller bottles or spinner flasks. 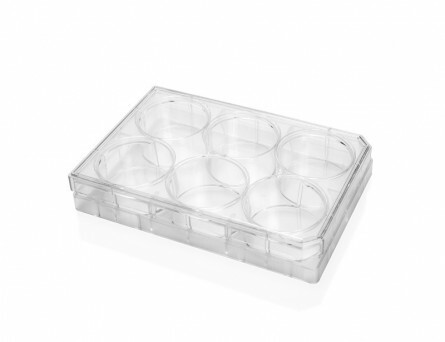 CellSTACK® is made of sterilized, non-pyrogenic polystyrene with high optical clarity. 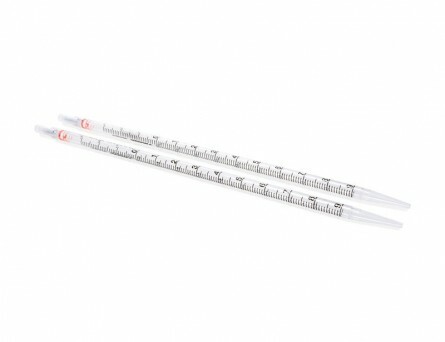 Each chamber has 636 cm² of cell growth area and each stack has two 26 mm diameter filling ports with direct access to chamber bottom to provide greater flexibility for sterile filling and emptying by pouring, pipetting, or via tubing in a fully closed system. Filling ports have standard 33 mm threaded caps with 0.2 µm pore non-wettable membranes that are sealed directly to the caps to allow gas exchange while minimizing the risk of contamination.